Tracey Bashkoff is Director of Collections and Senior Curator at the Solomon R. Guggenheim Museum. Since joining the museum in 1993, she has contributed to over twenty special exhibitions covering a range of twentieth-century subjects. Most recently, she organized Hilma af Klint: Paintings for the Future (2017–18) and R. H. Quaytman: +×, Chapter 34 (2018–19). She has co-curated the interna­tional retrospectives Kandinsky (2008–09) and Agnes Martin (2015–16), and since 1997 has curated collection-based exhibitions for the museum, including permanent installations as well as temporary presentations such as The Great Upheaval: Modern Art from the Guggenheim Collection, 1910–1918 (2010) and Art of Another Kind: International Abstraction and the Guggenheim, 1949–1960 (2012). She was a fellow at the Center for Curatorial Leadership in 2014. 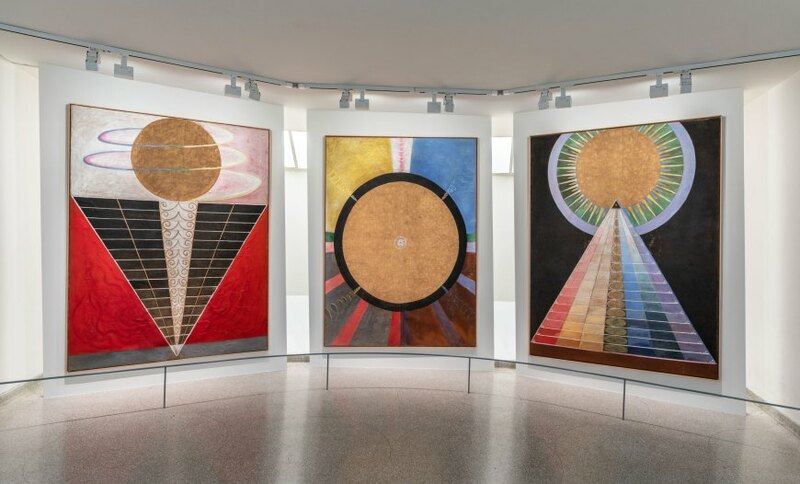 Offered in conjunction with Hilma af Klint: Paintings for the Future, on view through April 23, 2019.